is a direct acknowledgement of the faith our customers have had in our work – and our people – over the past 30 years. It’s also a great reminder of how successful our projects are, when we strive to exceed your expectations and earn your trust every day on the job. Servicing most of Eastern Massachusetts, Rhode Island, and some outlying areas depending on the scope of the work. 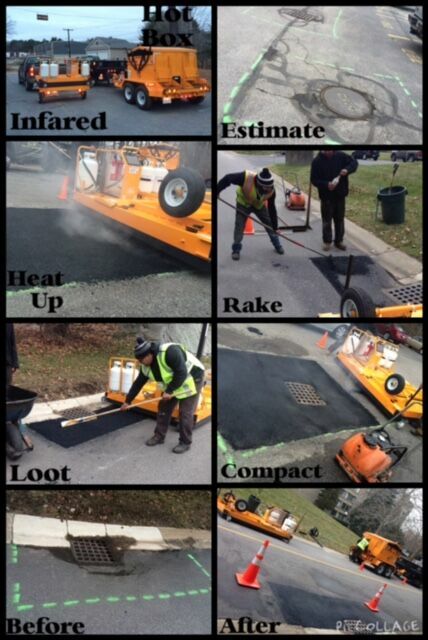 We specialize in Pavement Maintenance, Concrete, and Masonry.